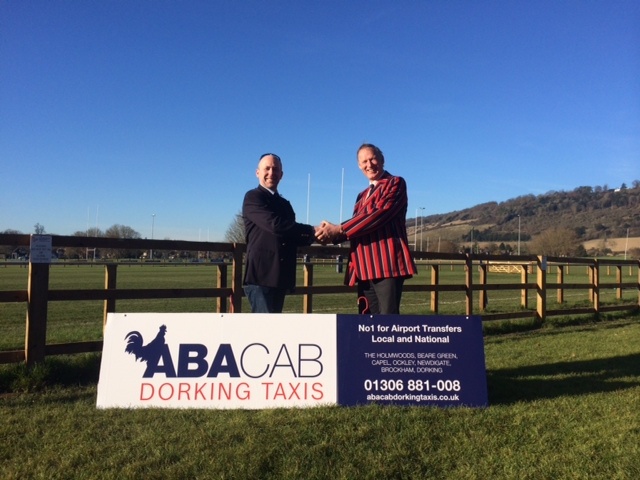 Thanks to you all at Abacab Dorking Taxis, your reliability and punctuality is outstanding with short notice assistance and often unplanned requirement. The cars are always nice and clean and I very much enjoy the excellent service and friendly polite conversations on the journey. Shame some are not a bit longer!